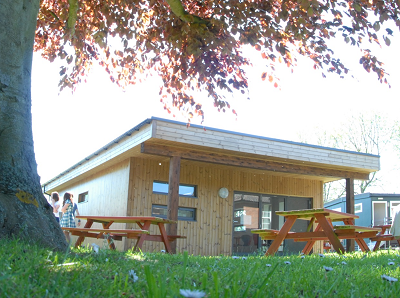 About: In order to meet the current crisis in classroom shortages particularly across London and the South East schools are looking for fast affordable modular building solutions, to be ready for the September 2013 term and beyond. 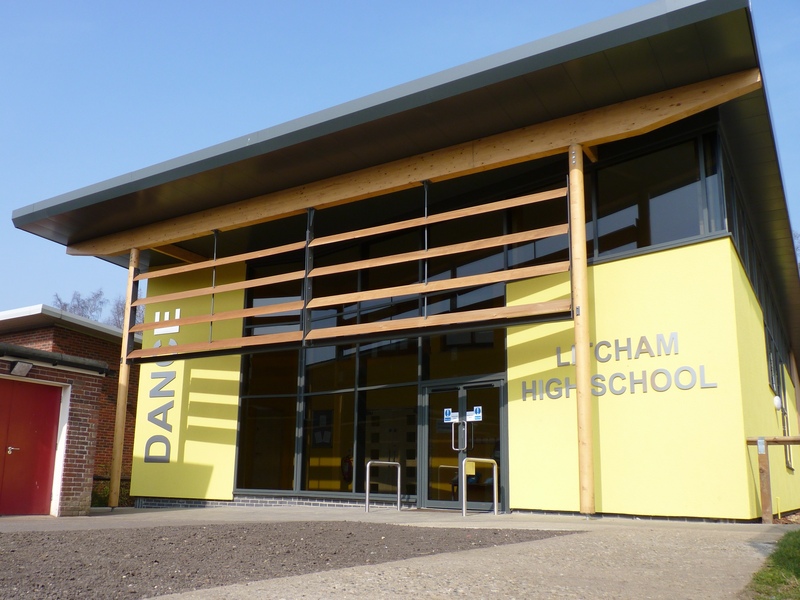 In addition to classroom provision schools are also expanding sports facilities, new classrooms and performing arts centres, eco-classroomsTM portfolio encompasses all these and can be adapted to your needs to include two and multi-storey options, with pitched roofs, to almost any size, we look forward to discussing your schools building development plans with you. A complete flexible service. Fast Affordable Quality. Green and Sustainable Solutions. We understand that you’re busy, so our complete service includes completion of design fees, planning applications, surveys, building regulations etc. so there are no hidden costs. We’ll work with you from initial design to site completion. 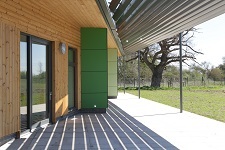  Our costs are notably below the governments’ target for new buildings, comparing favourably with other modular permanent and temporary building solutions. Reflecting the James Review 2011 recommendations ensuring schools gain all-round value.  A fast solution, with potential to be completed over the summer break, taking just 6 weeks for on-site completion, and in some cases just 2 weeks.  eco-classroomsTM are made from 99% recyclable and reusable materials including FSC (forest stewardship council) sourced timber. We fit air source heat pumps, sun tubes and intelligent lighting systems and superb levels of insulation as standard with a track record of A-rated Energy Performance Certificates. Green roofs are also an option.  Spaces flow freely with the surrounding natural environment, encouraging outdoor and ecological education and inspire and motivate students.  A guaranteed lifespan of 25 years, and expected to exceed 40 years.